A private transfer from Geneva airport is probably the most convenient way of getting to your resort. If you compare it to a Geneva airport taxi, it is not only extremely competitively priced, but it also offers additional benefits. For instance, you can make your booking online, safe in the knowledge that your driver will be waiting for you when you arrive into Geneva airport. Our private transfers are not just limited to minibus transfers, we also offer luxury minivans, limousines, coachesand even stretch hummers. 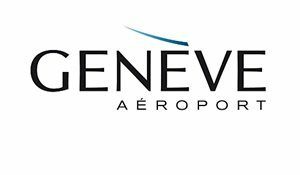 Geneva airport transfers form the core part of our business, with the majority of our customers still travelling through this airport. Because of this, we base representatives at Geneva aiport at peak times, to meet and greet our customers and to maintain the smooth running of our transfers. Private transfers from Geneva airport are available 365 days a year – not just during the ski season. 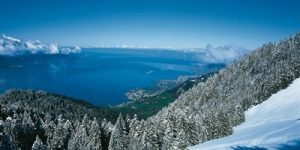 To get a full list of ski resorts that you can get a Geneva airport transfer to, please use the quote generator. Simply enter your chosen resort and you will be given a complete list of available airport transfers to that destination. Select the best one for you, complete your booking and receive an instant confirmation by email.